"The Real Truth About Ending Money Worries That Changed My Life"
About 10 years ago, I discovered a powerful truth that changed my life. I found out that the ONLY way to truly end money worries is by understanding and knowing what to do to attract more money into your life anytime. I call it turning yourself into a cash machine. 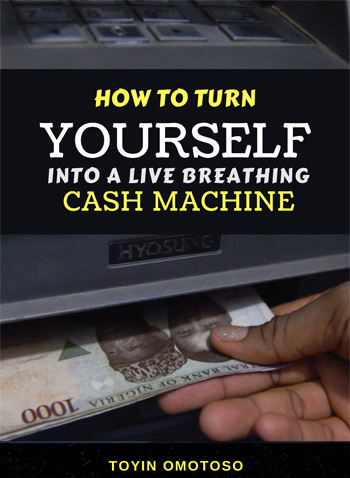 And I refer to people who have this skill as "Live Breathing Cash Machines"
DEFINITION: A "Live Breathing Cash Machine" is someone who has a prosperity mindset and knows exactly what to do in order to start a business or generate money whenever he wants it. Most people who were brought up in poor or average homes usually have a hard time understanding this. And that is why they tend to struggle to succeed in business. 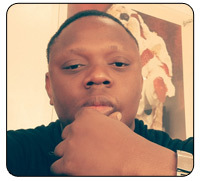 TRUTH IS - If you take away all the money, resources, network and everything an LBCM has today, just give him anything from 1-3 months and he will be back with more cash. That is because as long as he is still breathing, he knows what to do to generate cash on demand. When I discovered this truth, I set out to turn myself into ONE. It was a long and hard journey but I was determined. I had to read over 700 books, attended various trainings, subscribed to various newsletters in order to reprogram my mind and eventually turn myself into a live breathing cash machine. Turning yourself into a live breathing cash machine is more of a journey than a destination because you will always be learning new things as long as you are alive. Once you have been able to reprogram your mind into that of a cash machine, money worries will no longer be a part of your worries. Many people struggle and worry about money throughout their lives because they do not understand this truth. 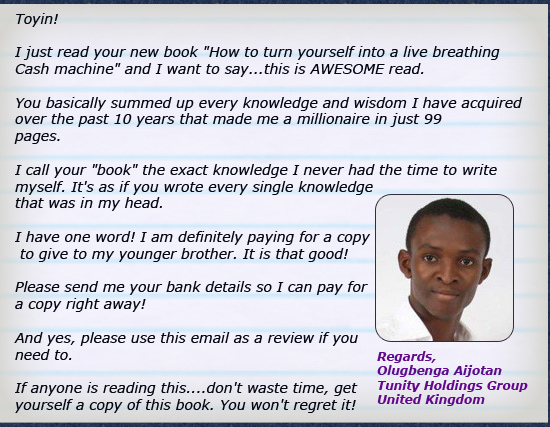 And that is why I wrote a 100 paged easy-to-read book that explains what anyone can do to start turning themselves into a Live Breathing Cash Machine. Many people who land on this page won't read the book. I already know that and that is why I didn't write the book for everyone. I wrote this book for those special set of people who have the desire to distinguish themselves from the mass of people who struggle each day to make the small amount of money they use to pay through life. It does not matter if you are a man or a woman, young or old, you can turn yourself into a live breathing cash MACHINE if you really want to badly. A lot of people have read the book and all they could say is how life changing it is. Some people even bought copies for their friends and families. Like this CEO of Tunity Holdings who is also based in the UK. The good part is that you too can get instant access to the digital version of the book within the next 5 minutes and begin to read it.